Dear friends, several months ago I bought a house in Cowichan Bay, BC, and on June 30th, we moved into our home-away-from-home (yes, we still work, go to school and live in Fort McMurray). We are loving this beautiful and quirky village. Anyway, I want to thank my friend and realtor Doug Holloway and my friend and mortgage broker Michelle J Earl who made this purchase possible. The real estate market in and around Victoria has been insane since the beginning of 2016. Owners of houses in Victoria were (and still are) receiving multiple bids without conditions, and in many cases, depending on the neighbourhoods, offers exceed asking price by a wide margin. It was in that environment that Doug was trying to help me find a place, the right place for us. One evening in March, we identified 12 properties in Victoria we wanted to view the next day. The next day came and 9 of those properties already had accepted offers. Anyway, it was and it remains, a tough market. So we headed north, back to the Cowichan Valley where Cameron's spent the first six years of his young life. We located a property in Cowichan Bay, and made an offer with conditions that was accepted. As a realtor, I found Doug Holloway, to be the absolute professional. He addressed all my concerns and questions, was an excellent communicator, never failed to get back to me promptly and always with genuine interest. 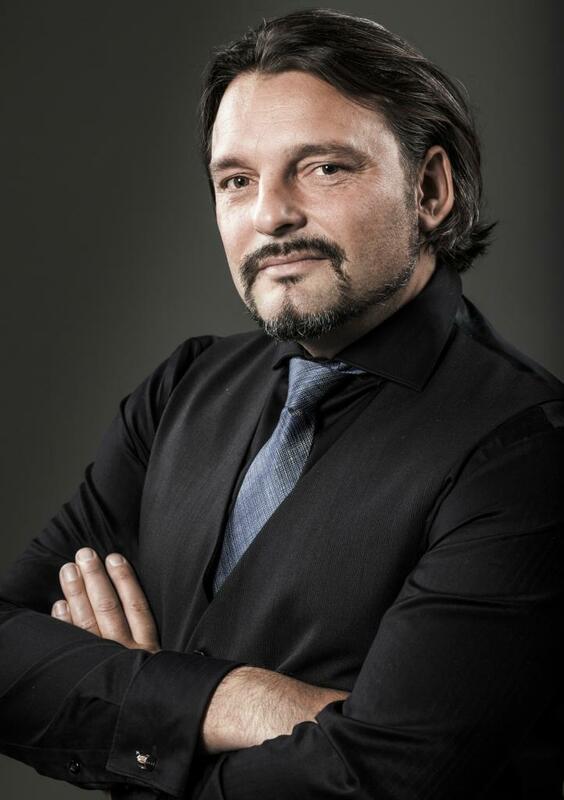 I am very happy to have had Doug as my realtor and I would highly recommend him to anyone I know who is looking for a realtor on Vancouver Island that they can trust and who will work extremely hard for them. Doug is a genuine, sincerely nice guy who knows real estate. If any of my FB friends are looking to buy, I would be happy to put you in touch with Doug. 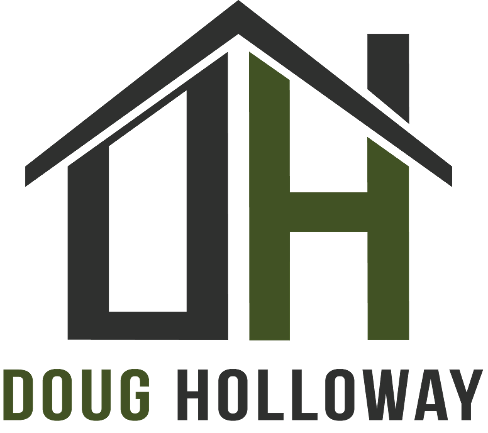 Douglas Holloway was our Realtor in 2014, when we sold our house of 40 years in Gordon Head and bought a condo in Oak Bay. Doug showed our house many times to its best advantage. He kept us up to date on all the activity and feedback, not pressuring us in any direction. He found us a very nice Condo in Oak Bay, in a very convenient location, very close to all amenities. We are very happy living here and we owe it all to Doug. We would highly recommend Doug. He is a very conscientious and amiable person. I had been looking for over a year for a particular property to invest in that made sense to purchase, renovate and turn into a rental with 2 suites. Doug was extremely patient and worked very hard showing multiple possible homes with my search criteria. I was often overwhelmed and felt I should just “buy this one" but Doug kept me calm and on track for my dream. I could not be happier with my investment. I would highly recommend Doug for your real estate needs. "Doug took great care selling my parents house where they had resided for over 40 years, and found the perfect condo in Oak Bay for them to purchase. They have never been happier and the whole experience was made easy with Doug's professional and comprehensive knowledge and negotiating skills. "